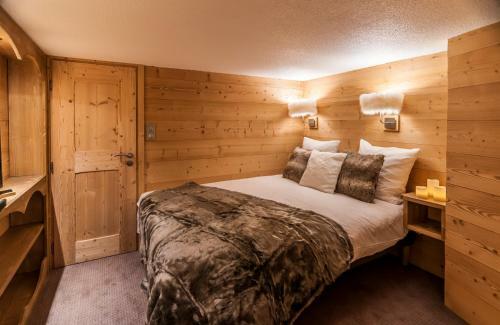 Val Thorens-Cosy Silveralp 341 in Val Thorens is an apartment building. 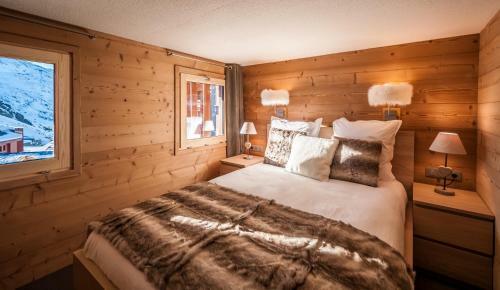 Val Thorens-Cosy Silveralp 341, a property with ski-to-door access, is located in Val Thorens, 200 metres from Cascades Ski Lift. 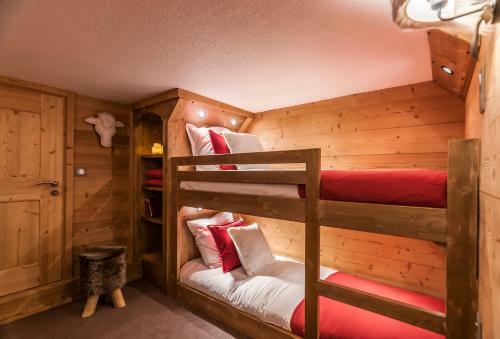 It is set 700 metres from Peclet Gondola and offers free WiFi. The apartment has a flat-screen TV, 3 bedrooms and a living room. 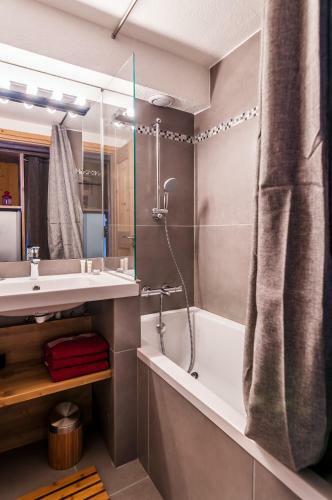 Offering mountain views, this apartment also offers a kitchen and 1 bathroom with a bath or shower. The apartment offers a terrace. 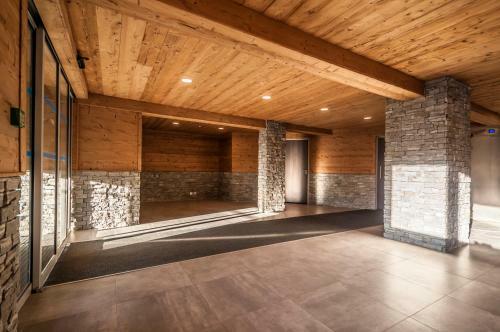 A ski equipment rental service is available at this property and skiing can be enjoyed nearby. Musaraigne Ski... 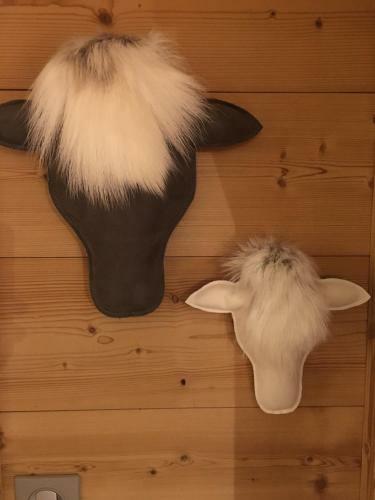 Lift is 700 metres from Val Thorens-Cosy Silveralp 341, while Cairn Ski Lift is less than 1 km from the property. 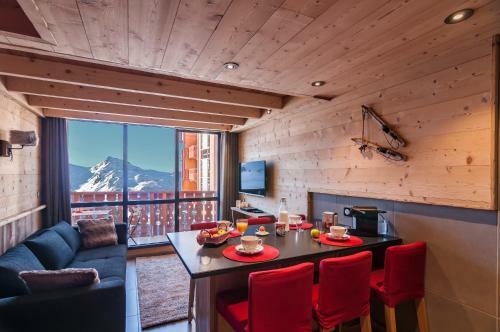 Val Thorens-Cosy Silveralp 341, a property with ski-to-door access, is located in Val Thorens, 200 metres from Cascades Ski Lift. It is set 700 metres... from Peclet Gondola and offers free WiFi. The apartment has a flat-screen TV, 3 bedrooms and a living room. Offering mountain views, this apartment also offers a kitchen and 1 bathroom with a bath or shower. The apartment offers a terrace. 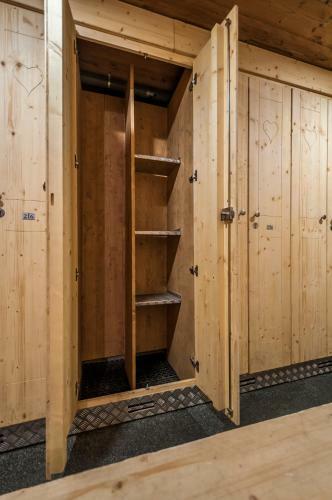 A ski equipment rental service is available at this property and skiing can be enjoyed nearby. 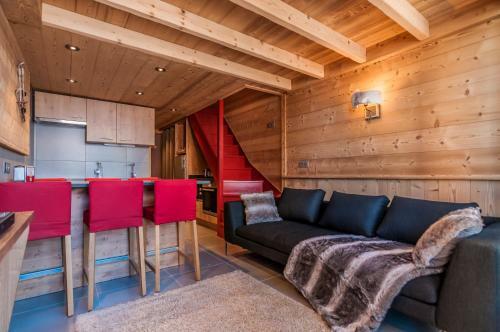 Musaraigne Ski Lift is 700 metres from Val Thorens-Cosy Silveralp 341, while Cairn Ski Lift is less than 1 km from the property. 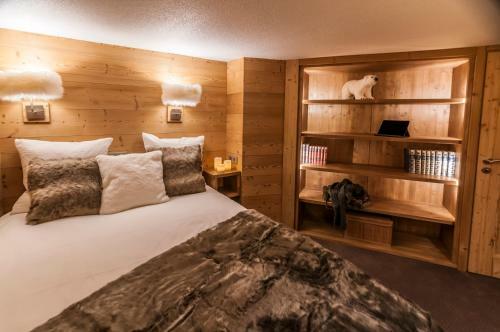 When would you like to stay at Val Thorens-Cosy Silveralp 341? 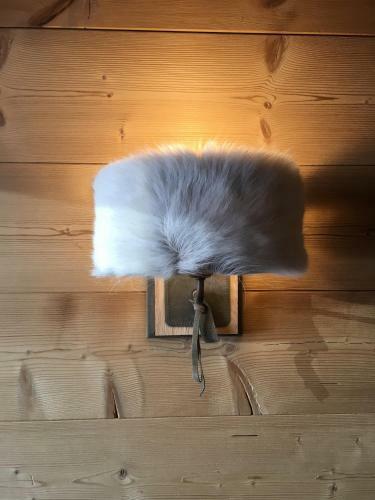 Please inform Val Thorens-Cosy Silveralp 341 in advance of your expected arrival time. You can use the Special Requests box when booking, or contact the property directly with the contact details provided in your confirmation. Guests are required to show a photo identification and credit card upon check-in. Please note that all Special Requests are subject to availability and additional charges may apply. Payment before arrival via bank transfer is required. The property will contact you after you book to provide instructions. This property will not accommodate hen, stag or similar parties. A damage deposit of EUR 800 is required on arrival. This will be collected as a cash payment. You should be reimbursed on check-out. Your deposit will be refunded in full in cash, subject to an inspection of the property.